Rodents pose many problems for homes and businesses. They damage furniture and appliances, and contaminate your environment. They transmit serious health diseases like Tularemia and Leptospirosis. Dealing with these pests can be a nightmare. Adios Pest Control offers rodent control services to keep them at bay and prevent them from doing more damage to your property. Mice often live in basements and attics, chewing through pipes and cables. What’s even worse is they reproduce at an alarming rate. As pest control experts, we can easily find and trap these pests to stop them from invading other areas of your home. 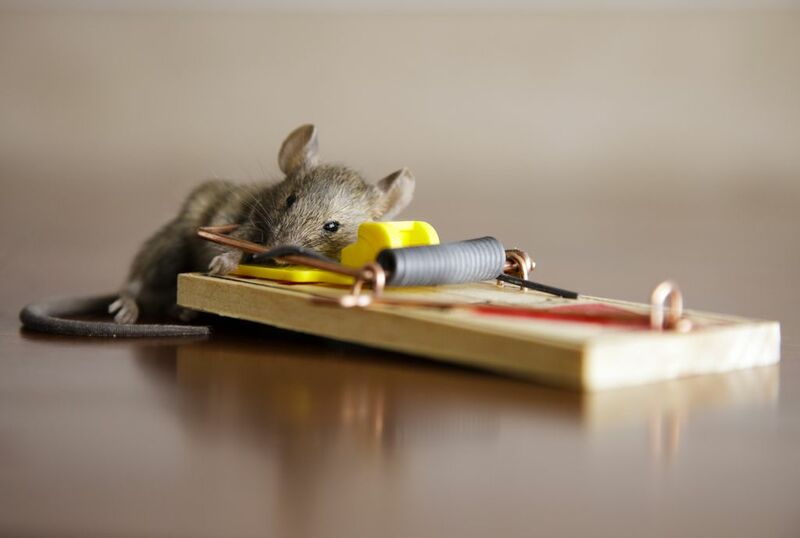 Our rodent control services provide long-term management and prevention. We conduct full-scale inspections to find their possible hiding places and entryways. Extermination of these pests also includes sanitation, baiting, trapping, and exclusion. Rodents are persistent creatures—they will do everything to find shelter and food in your home. In most cases, they break wires and gnaw drywalls. We offer repairs and reinforcements for roof structures, vents, and other potential entryways. Our company will help you prevent these pests from breaking into your property. Rodent control doesn’t stop once you catch all the pests. Our team will provide a written report and offer customized plans to make sure your property remains rodent-free. Trust our experts to come up with alternatives that will suit your needs and budget. Call us today and our team will be happy to discuss our services and rates.